Congratulations to Amy LF., the winner of the Raw to Ready Holiday Gift Box! I will email you to arrange delivery of your yummy box of goodies! This entry was posted in Food, Giveaways and tagged food, giveaway, rawtoready, winner. 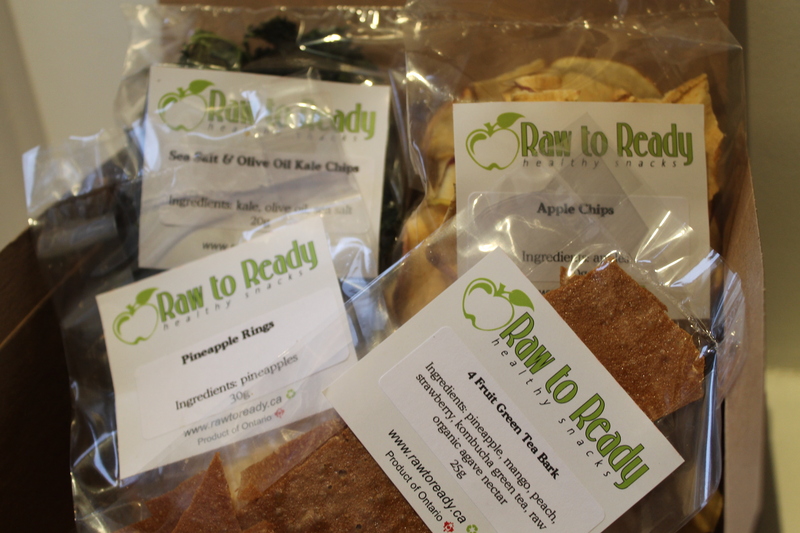 ← Raw to Ready + Giveaway!